We’ve all been hyped for the Final Fnatasy 7 remake since the E3 conference where Square Enix announced this year. Of course this game is probably isn’t going to be around for a long time, but that doesn’t mean that lots of updates aren’t happening. This newest update about the music for Final Fantasy 7 is rather sad though as a memorable part that made the original Final Fantasy so good will be missing. According to IGN in a specific interview with Nobuo Uematsu (the composer of the music in the original Final Fantasy 7) will not be on board working on the new Final Fantasy 7 remake coming to PS4 in the far off future. This is a big blow to the game because Nobuo Uematsu has been an integral part of many Final Fantasy and Square Enix games in the past. Everyone who hears his music from Final Fantasy instantly gets drawn back into the game. That doesn’t mean that Nobuo Uemastu’s work won’t be heard in the game or that he won’t have a huge effect on the style of the music. Of course the classic theme from Sephiroth and Aeris theme is almost guaranteed to be in there. As well as the instrumental music probably influenced the entire company with his beautifully done work. 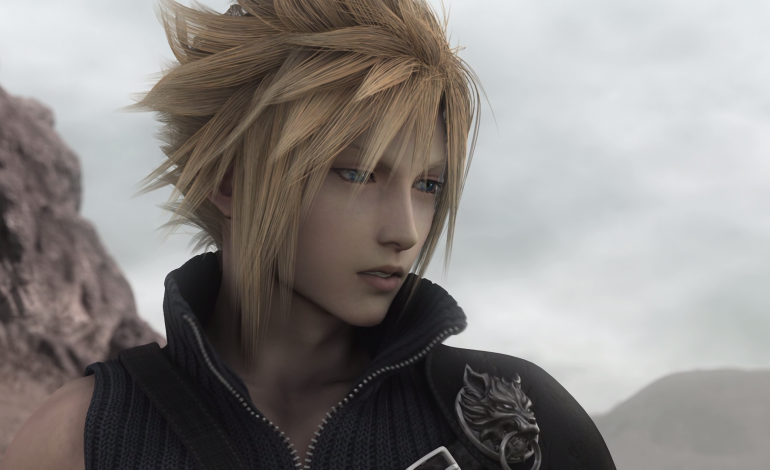 Other exciting news includes that Advent Children will be used as a source of inspiration. So look forward to more information for Final Fantasy 7 remake as it develops.